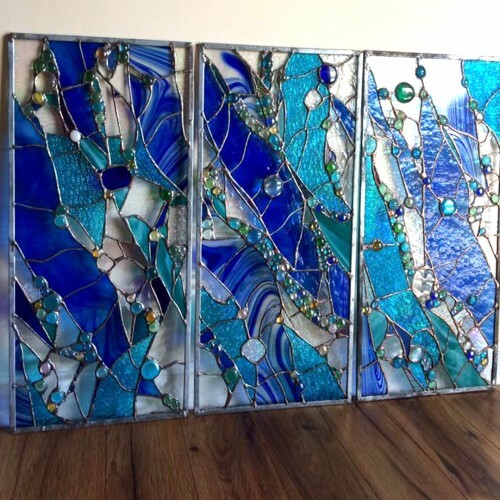 Windows are the most visible part of your home. 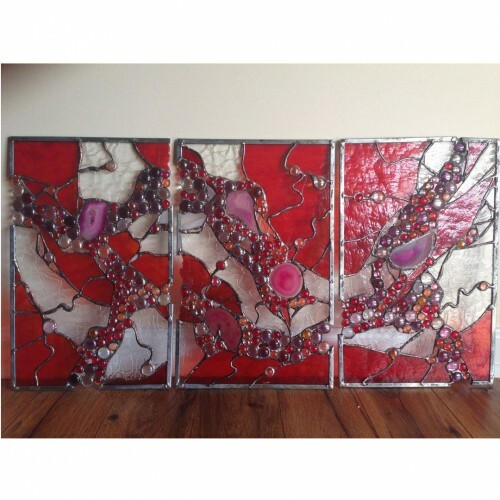 Stained glass can dramatically enhance your room's design. 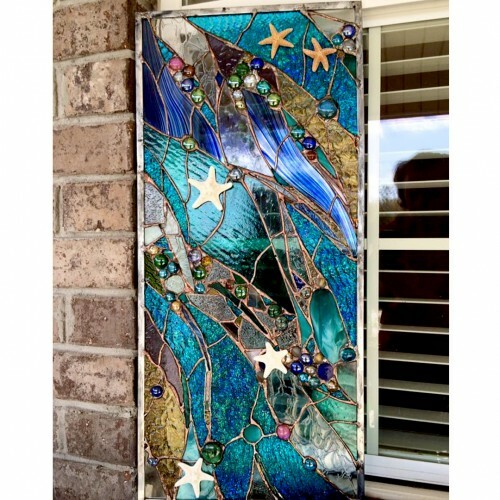 Our unique stained glass windows add a perfect touch to your home. 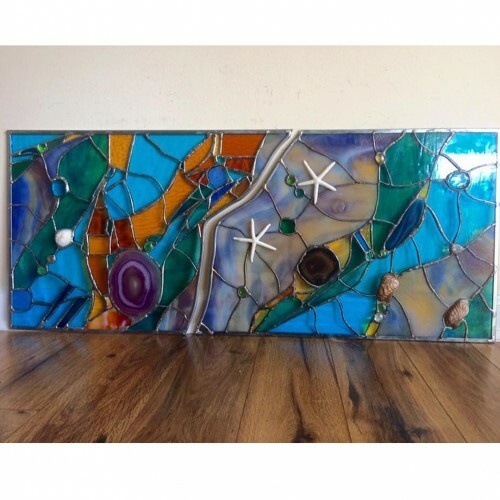 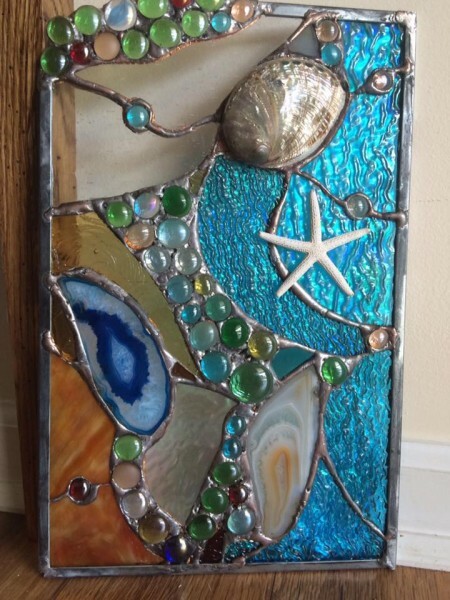 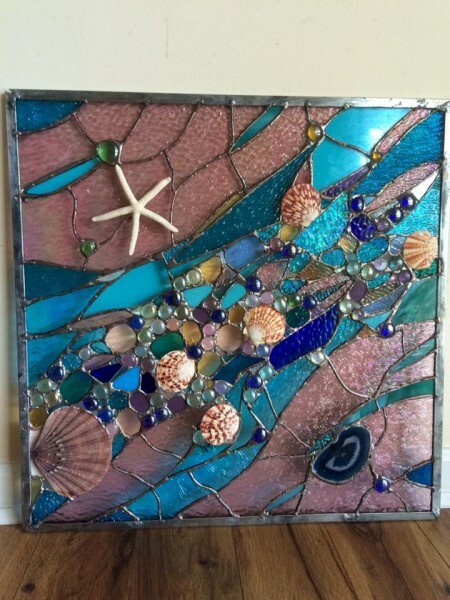 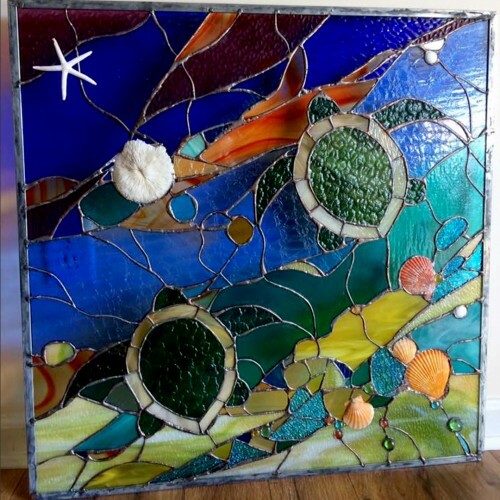 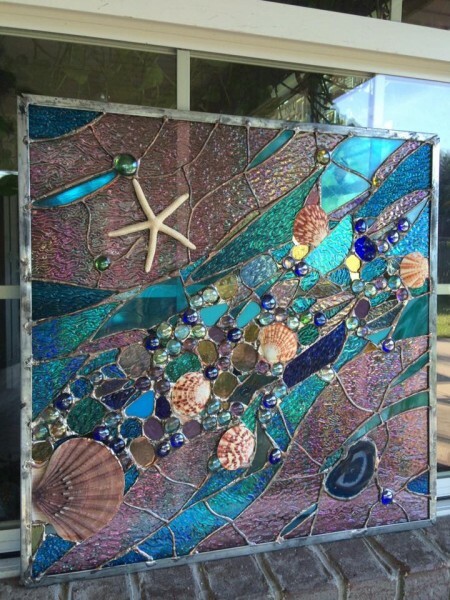 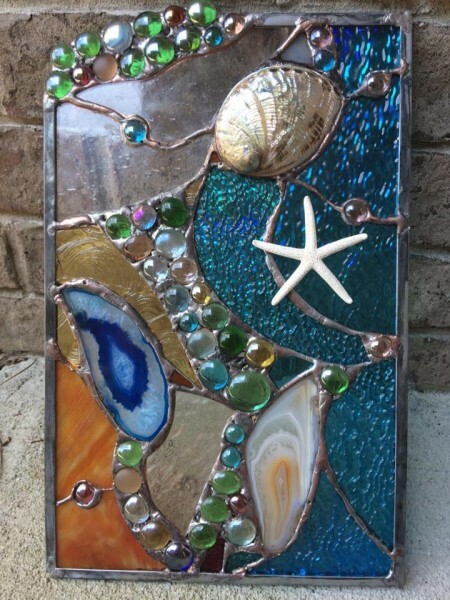 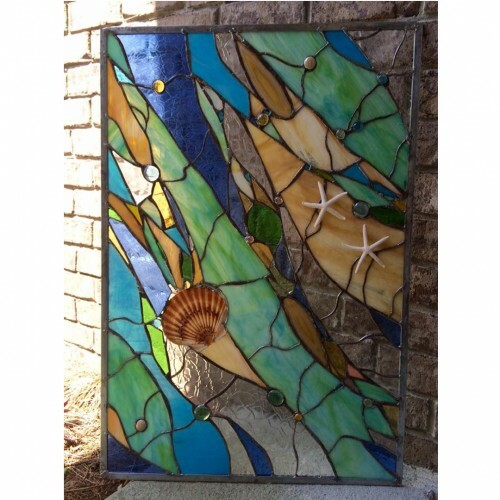 We provide custom, hand crafted high quality stained glass product to our customers.